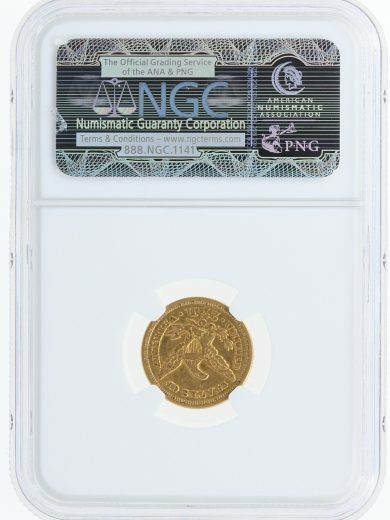 This 1862/1 $2.5 Quarter Eagle has been graded AU58 by NGC. 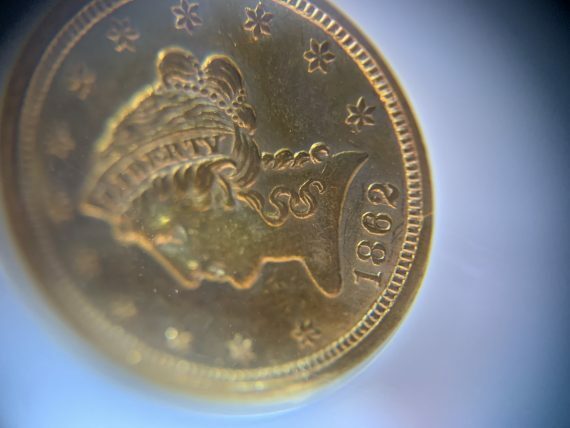 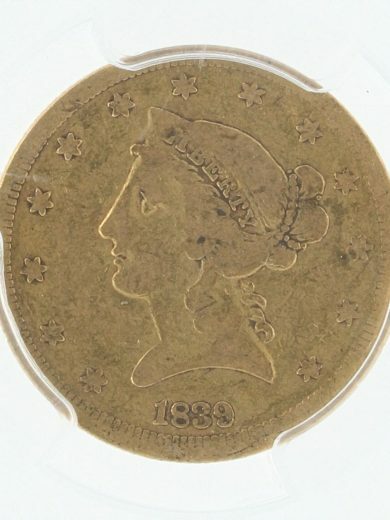 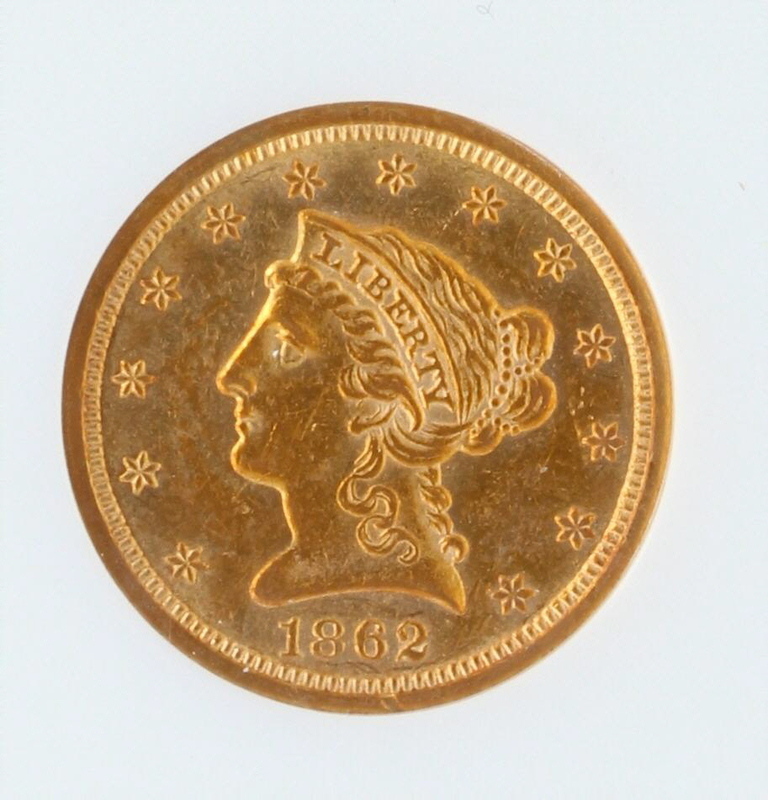 This Civil War Era coin has an orange golden luster. 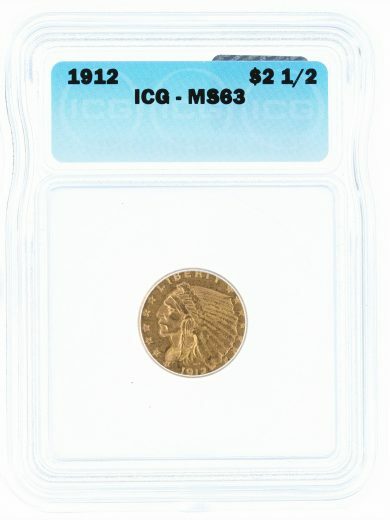 SKU: 686238-002. 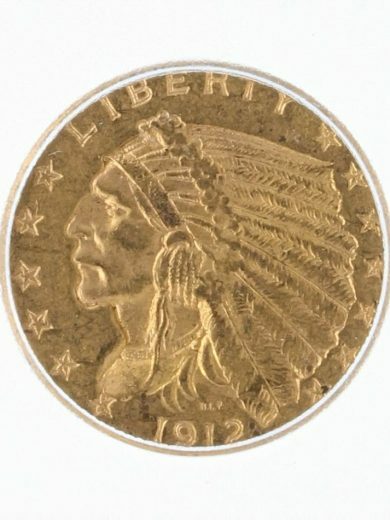 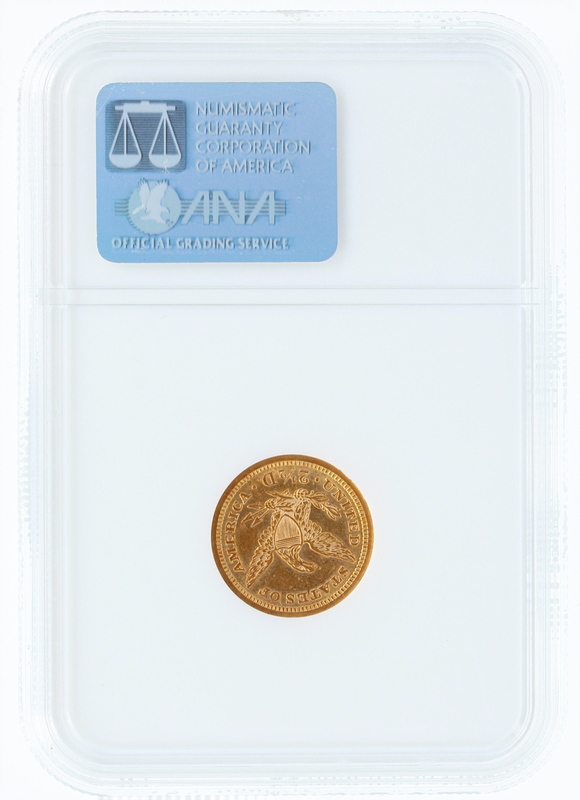 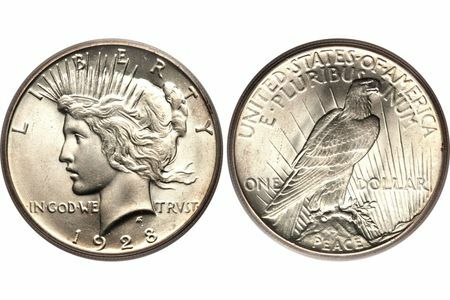 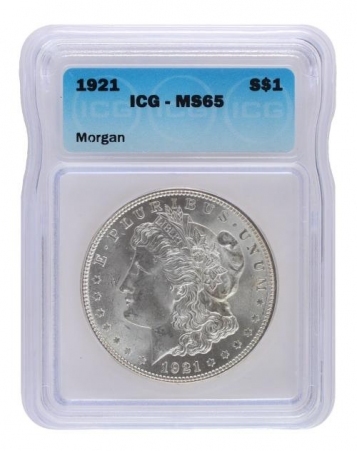 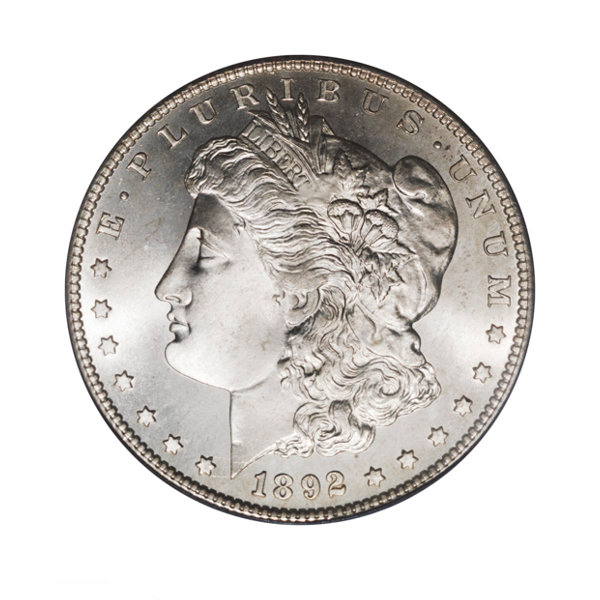 Availability: 1 in stock Size: N/A Categories: Numismatics | Rare Coins, Quarter Eagles. Tags: civil war, Featured Coin, Overdate Coins, Top Choice. 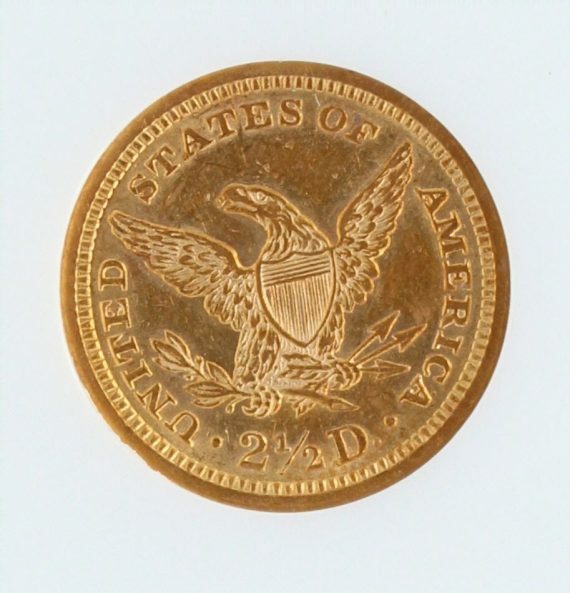 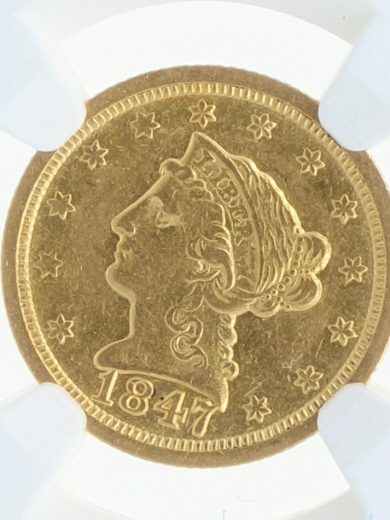 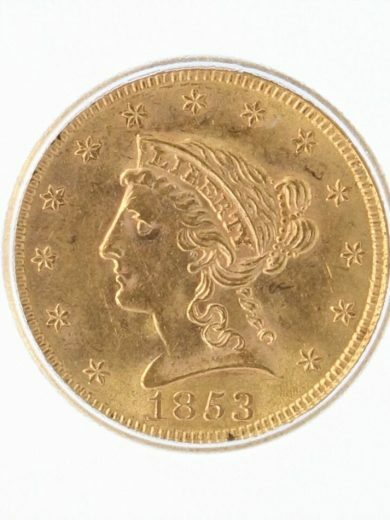 The 1862 Quarter Eagle has been minted on top of the 1861 die. 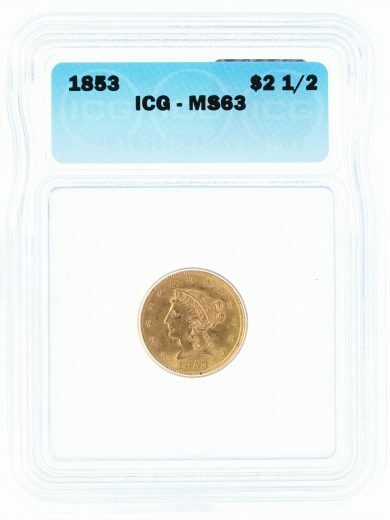 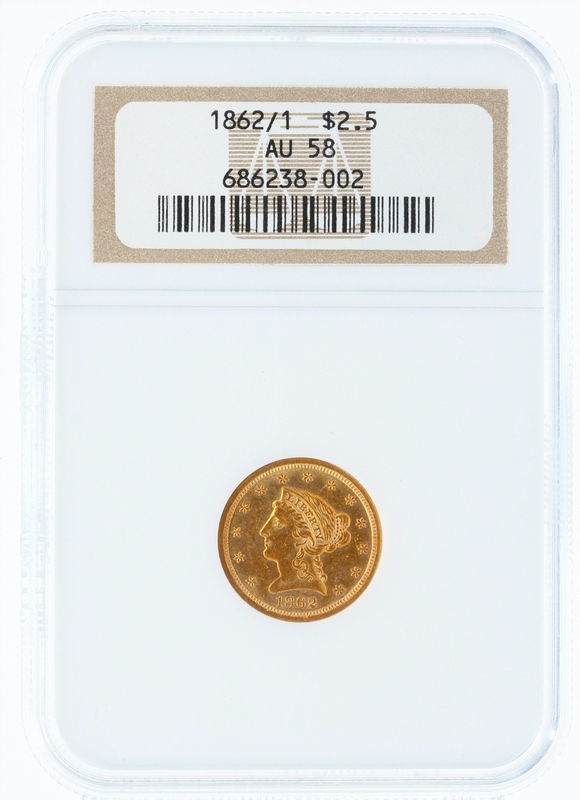 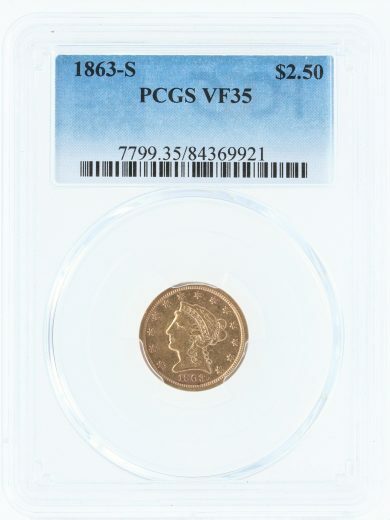 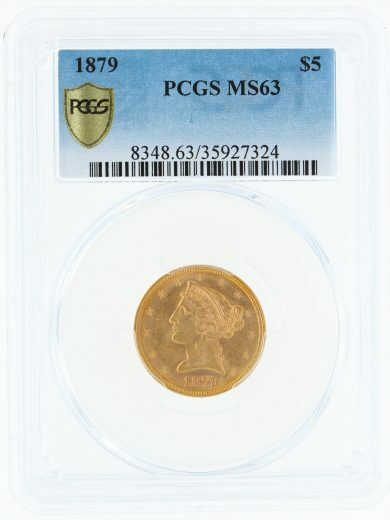 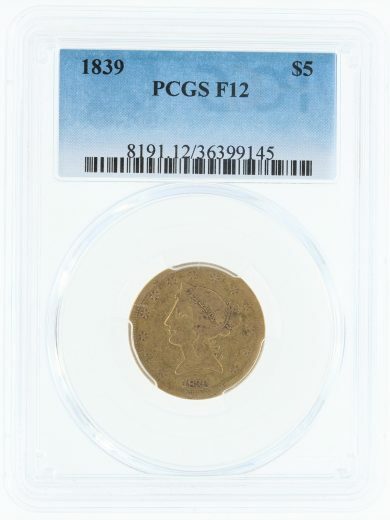 This Civil War coin is extremely desirable in all grades and she is housed in an older NGC holder. 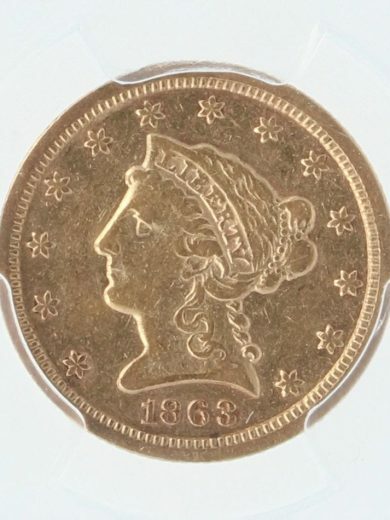 It is limited to only 22 examples in AU58. 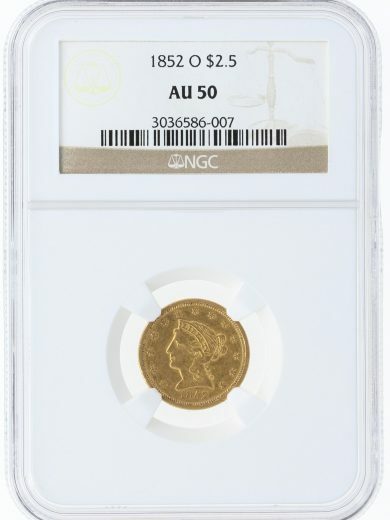 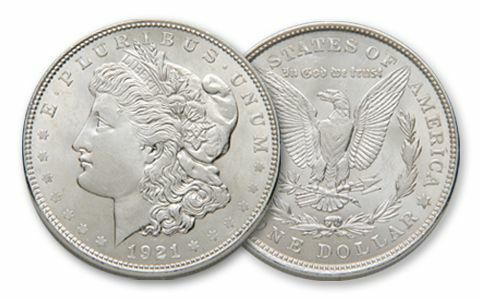 Coin experts believe that there are only 50-60 know total examples in all grades. 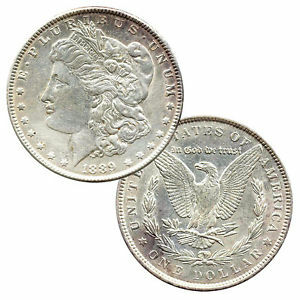 Discount offered for check or wire purchase. 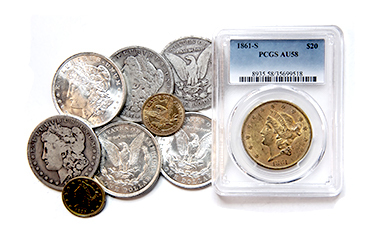 Contact James for more info. 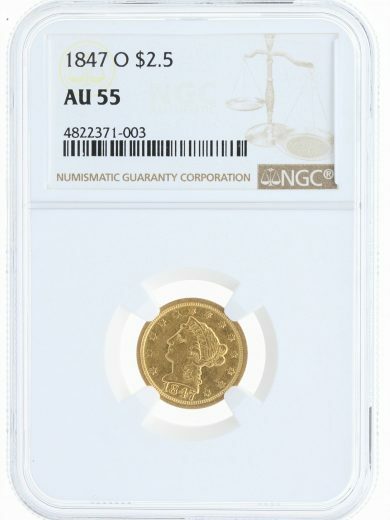 For more info on this coin check our out blog about it.